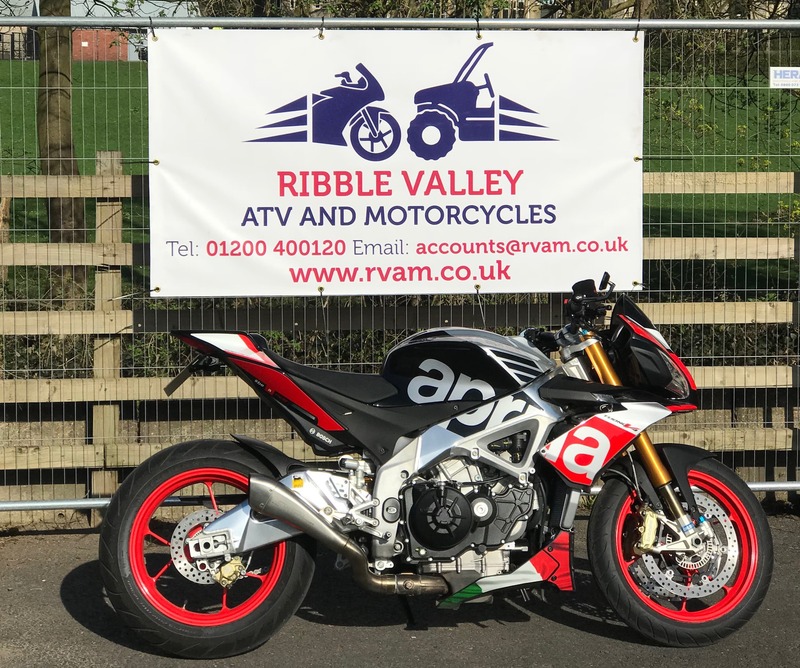 The ATV Sales Manager, JP Baker, with over 30 years of expertise in the ATV/UTV industry and the Workshop Manager Steve McDermott with 35 years technical knowhow under his belt as a Motorcycle/ATV technician, have put their skills together to create RVAM. 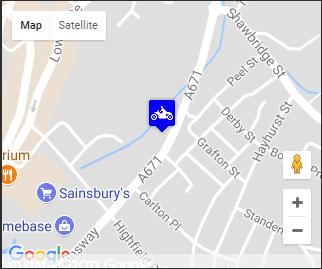 They worked together for 12 years in a large ATV/Motorcycle retail and repair showroom in Blackburn Lancashire. They were keen to start RVAM and this included hiring a small expert team of people from the business before it’s closure– They asked Fraser Coughlin who has been riding and repairing bikes for over 40 years to join their team along with Suzanne Presho with accounts/sales experience spanning over 35 years in the retail trade. By keeping some of the staff together you can be assured of a familiar face every time you visit us. Steve and Fraser have a great passion for both motorcycles and ATV’s, as evidenced by their combined 60+ years’ experience in the business. Both are fully qualified and approved MOT testers. So regardless of what kind of Motorcycle or ATV you’re riding, they can help you with anything you need, from service and repairs to your annual MOT. There are not many problems these two won’t have come across. 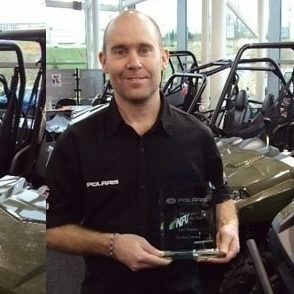 JP has been the award winning dealer of Polaris vehicles in the North West for nearly 20 years and has experienced the massive changes in the ATV/UTV in this time. Because of this we have the experience to be able to help you choose and maintain whichever vehicle you decide to go for. 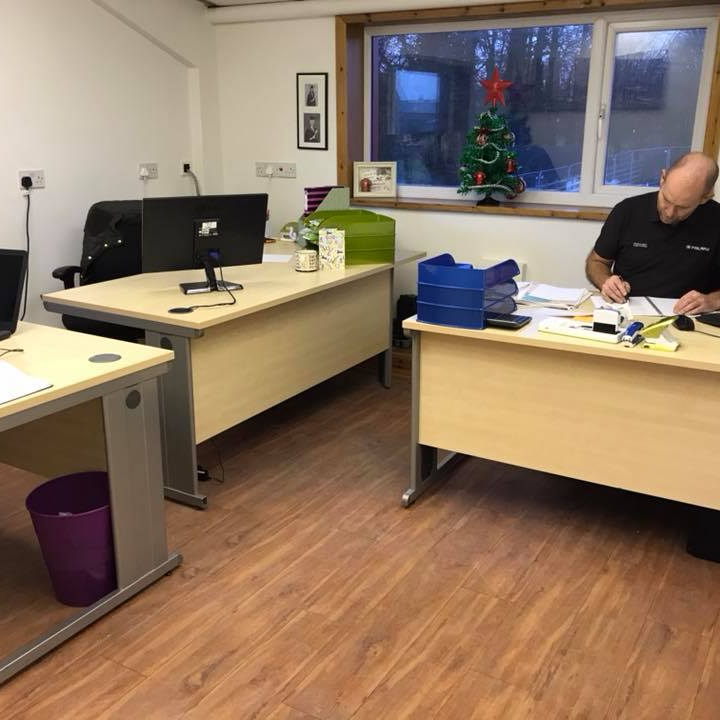 As a key name for Polaris UK in the North West with approved new/used vehicles, parts and accessories, RVAM will pride itself in going the extra mile to ensure that whatever your requirements are, they will be met and exceeded by our team of experienced experts. We will be continuing to supply and repair ATV’s for our valued business customers – Utility Companies , Ambulance and Rescue Services, Marks and Spencer’s and Tracknology Hire Fleet to name but a few. A crucial part of the future success of RVAM is the trust and reputation built up over the years from loyal Rocket Centre Customers, who have always been accustomed to exceptional levels of service and will continue to experience that same high standard with the all new RVAM. Especially with 2017 seeing Polaris moving in to the 21st century with their technologically upgraded vehicles. We will be continuing to supply and repair ATV’s for our valued business customers – United Utilities, Northwest Ambulance Service, Westway Ltd (Marks and Spencer) to name but a few. RVAM is conveniently located in proximity to the A59 opening up the gateway to Skipton, Settle, Trough of Bowland etc. Some of the greatest riding routes in the country are right on the doorstep of our business. Additionally, RVAM is close to the M65 making it convenient for your service needs. Same day servicing can be offered with the lovely town of Clitheroe and its many shops, bars and cafes at your disposal whilst you wait.